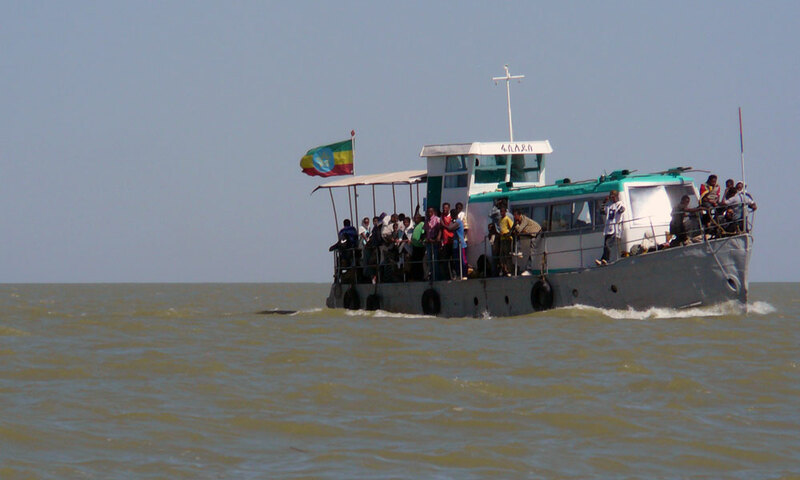 Lake Tana called Tsana is the largest lake in Ethiopia, situated in Amhara Region, north of the beautiful town of Bahir Dar. 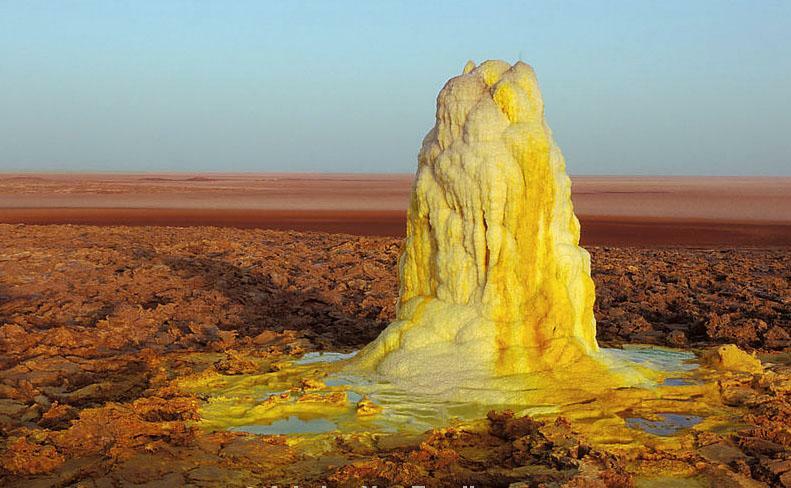 Tana is the source from where the Blue Nile starts its long journey to Khartoum in Sudan, the lake is approximately 85 km long and 70 km wide, an elevation of 1840 meters. 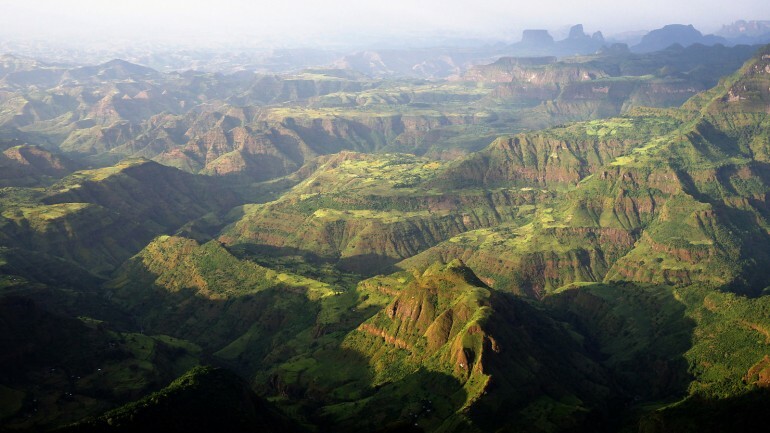 Lake Tana is unique as the home of thirty seven scattered islands, twenty of which are home to monasteries. 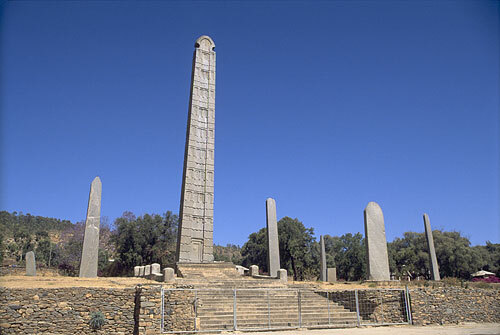 Drive to Axum to visit the great obelisk of Axum and Saint Merry Zion church. 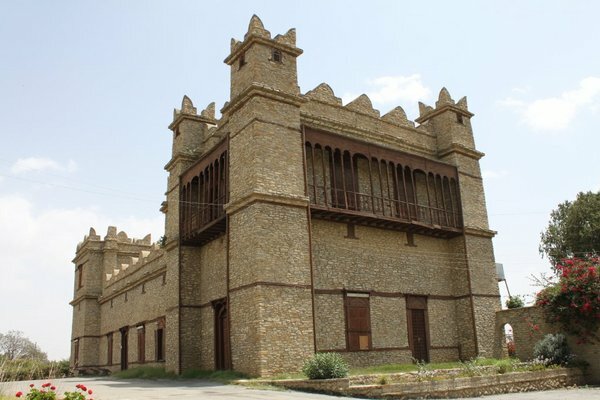 Drive to Mekelle on the way we will visit the Tigray rock hewn churchs like abraha wo astba, the first rock hewn church in Ethiopia and visit wokro cherkos over night Mekelle hotel. 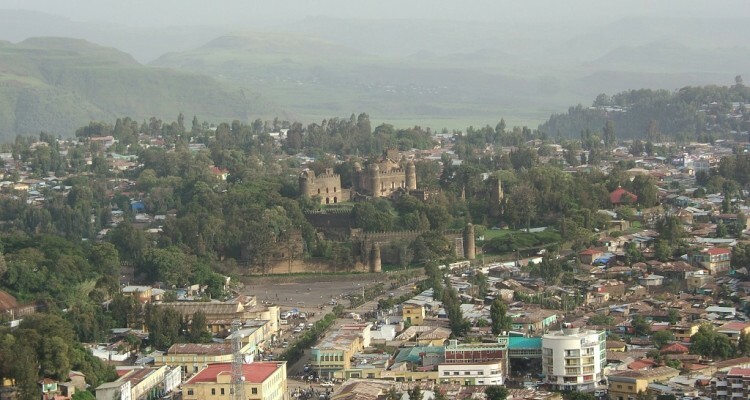 We will drive to the historical city Lalibela today. 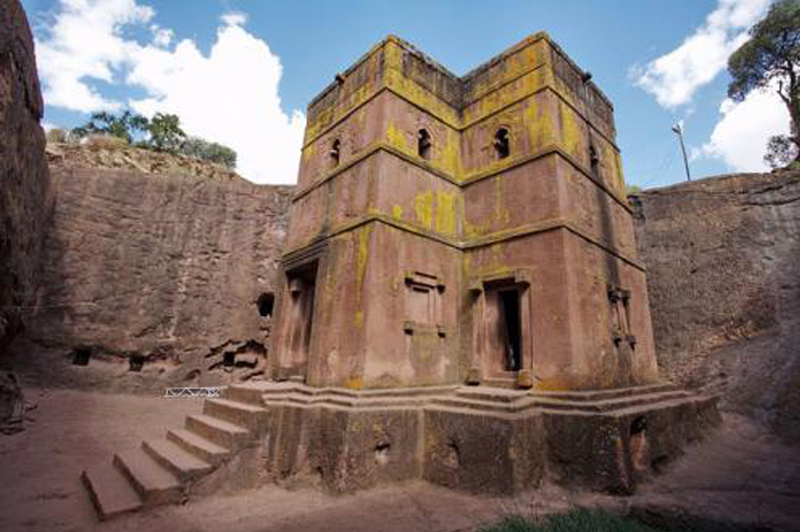 Lalibela is named after one of the famous kings of the dynasty who carved out the 11monolithic, semi monolithic and carved rock hewn churches from the living rock. 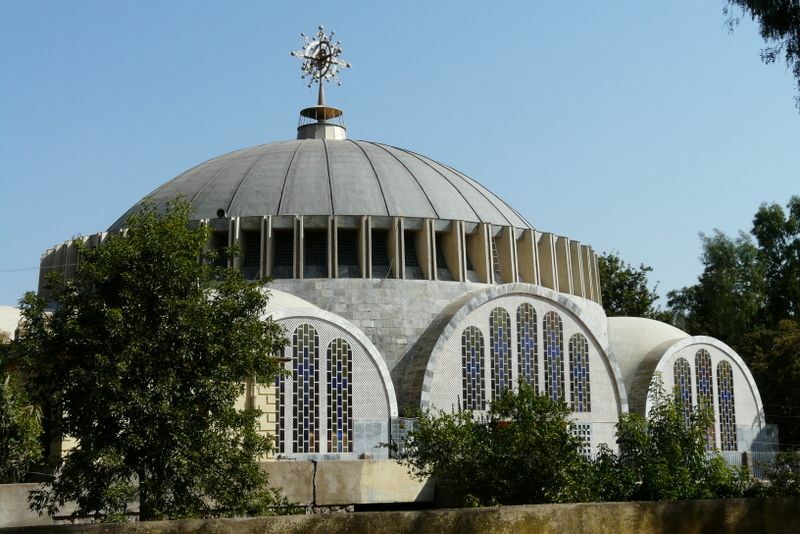 We will visit the 11 rock hewn church all 1st and 2nd group of rock hewn church that are symbolized by earthly Jerusalem and heavenly Jerusalem. 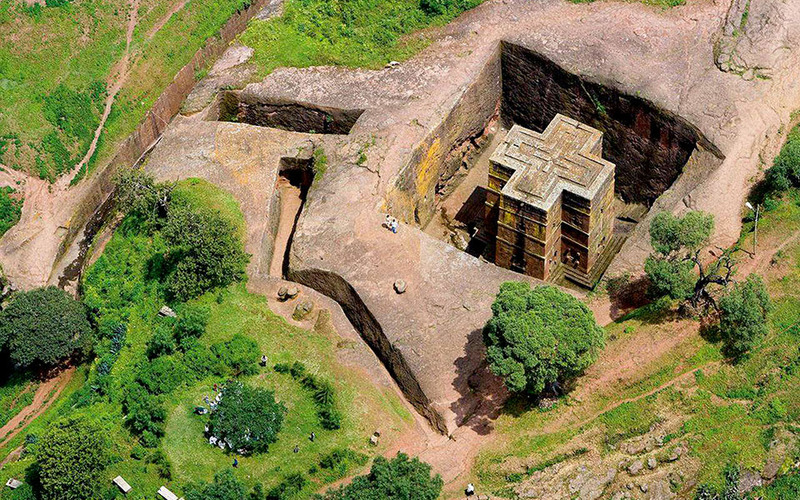 After launch at 2:00 we will visit the amazing and the only 3rd group of rock hewn church and the symbolized of arc of Noah that is called St. Gorge. 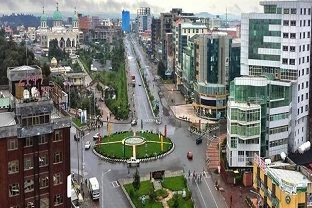 We will start our journey early in the morning to Kombolcha. 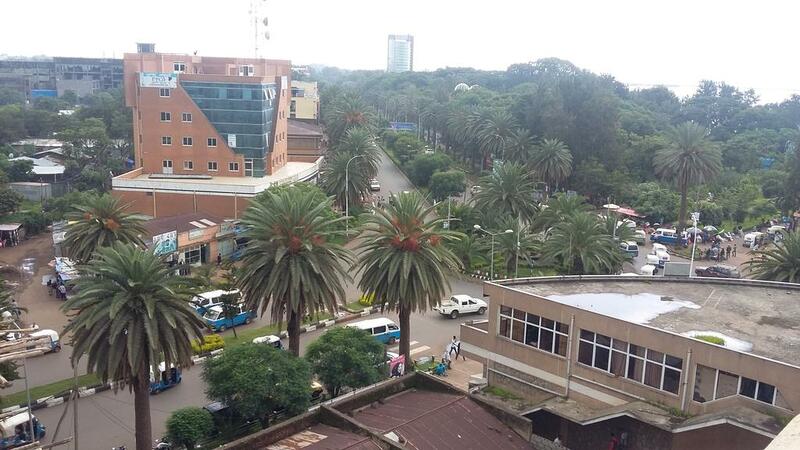 If it is a market day you will get the chance to see the biggest and most beautiful Bati market. 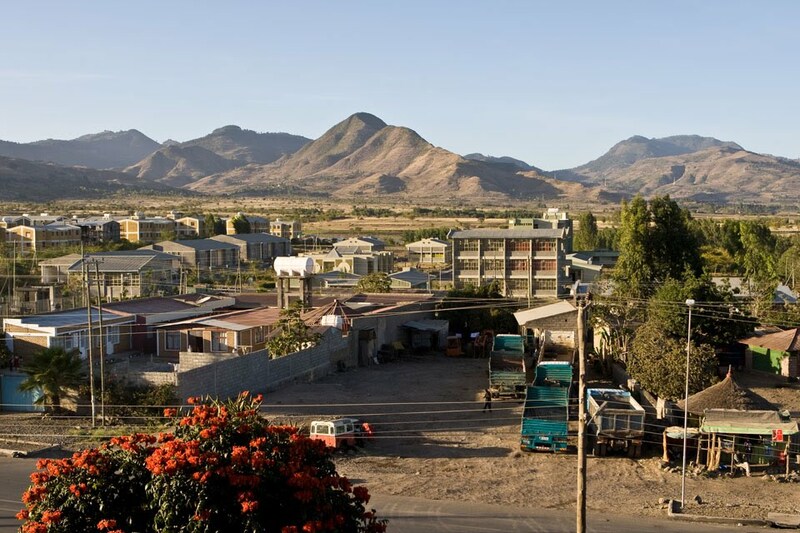 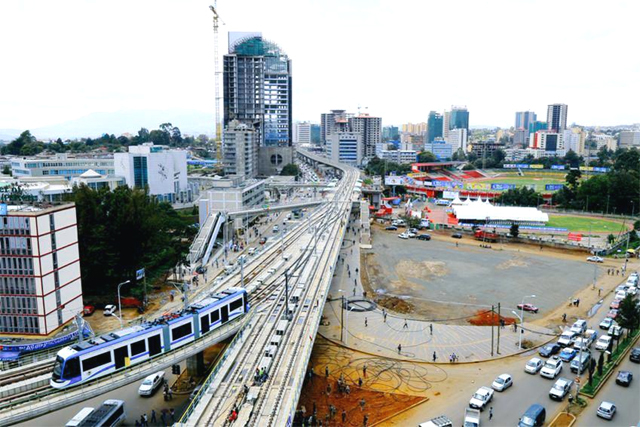 Destination: Bahirdar, Gonder, Semein Mountain, Axum, Dalol and Lalibela Tour name: Historical and Natural Duration: 14days/13nights Mode of transportation: Surface NB: Based on your program, time and budget the above program can be adjusted.